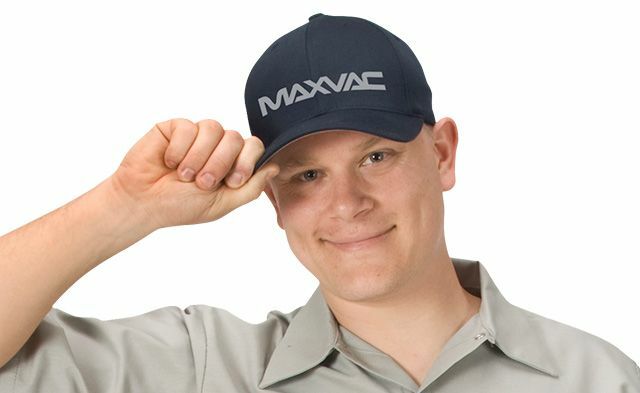 A Maxvac Dominator is the BEST value for money in Central Ducted Vacuums. 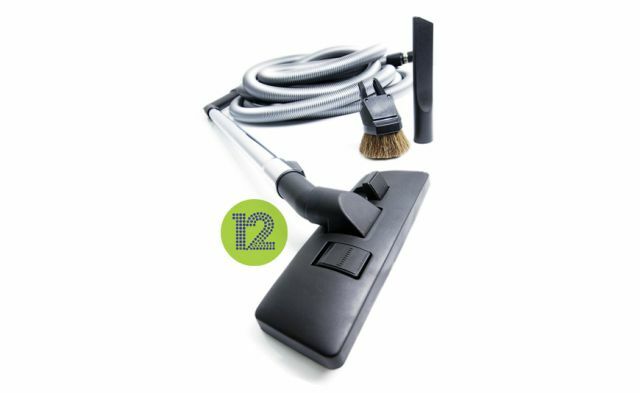 Hose, handle and wall fitting kits to suit most brands of ducted vacuums. 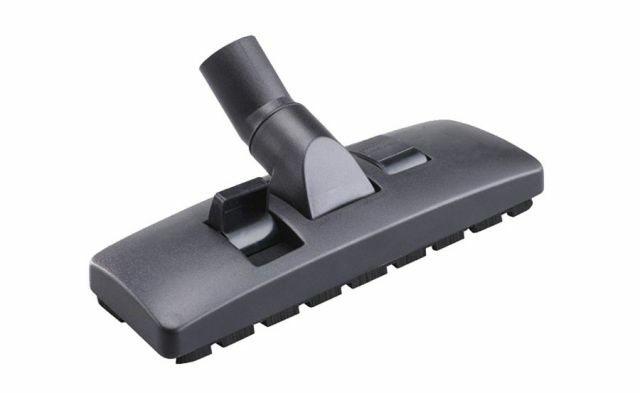 We have the perfect accessory for your ducted vacuum system. 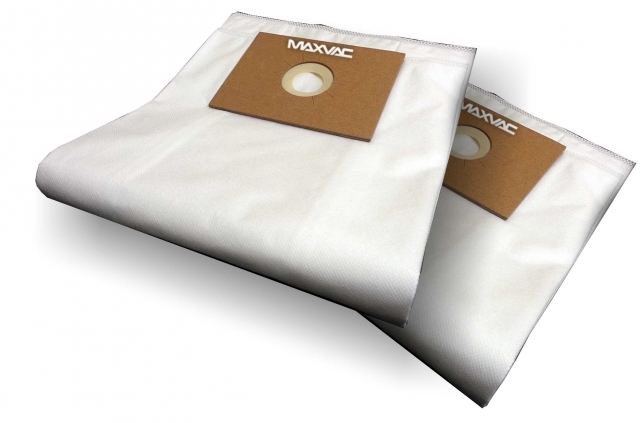 MaxVac Point Kit will suit all brands of ducted vacuums. 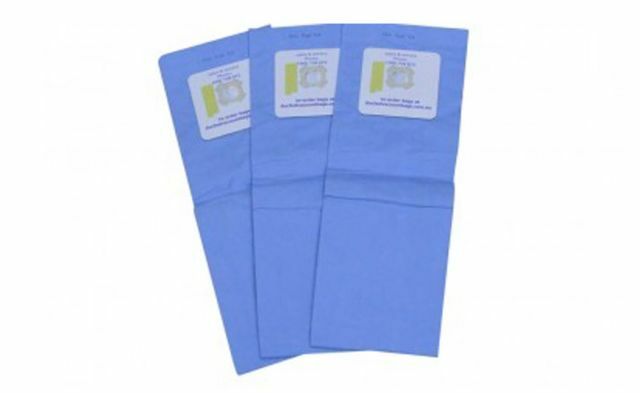 Our range of ducted vacuum bags are high quality and will suit most major brands. We offer quality equipment and outstanding customer service at affordable prices. 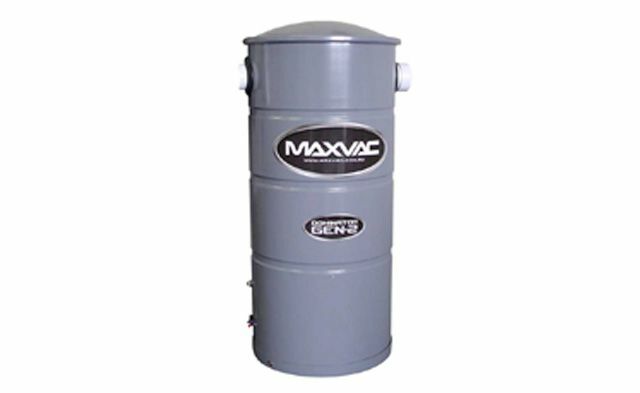 Maxvac has been satisfying domestic and commercial clients throughout Melbourne with ducted vacuum systems for many years. Need a state of the art Power Unit? A whole Ducted Vacuum system? 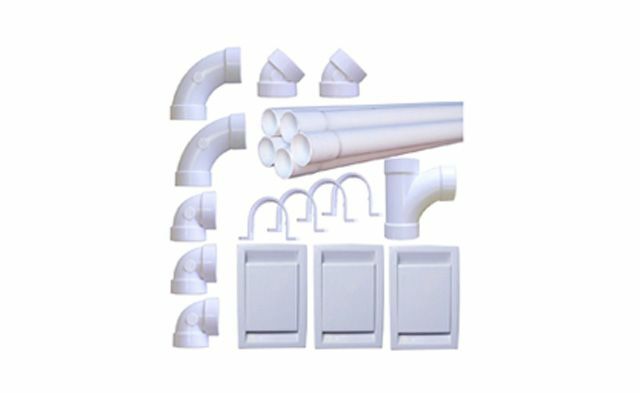 Hose kits? 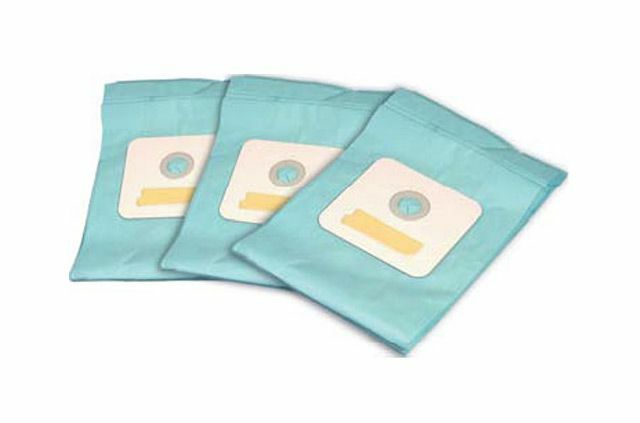 Just some Vacuum Bags? We offer quality equipment and outstanding customer service all at competitive and affordable prices, straight from the manufacturer. And Yes! 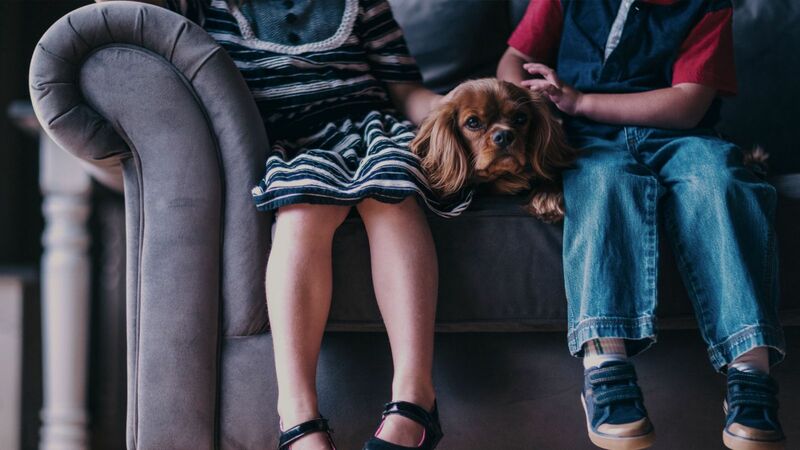 We will come out and install any of our range of ducted vacuum systems and accessories; and also provide servicing for your ducted vacuum system of any brand, whether it be Maxvac, Valet, Premierclean, Auskay, Beam or Electron or any of the major brands. We have a wide dealership network; call 1300 739 973 for your local dealership.